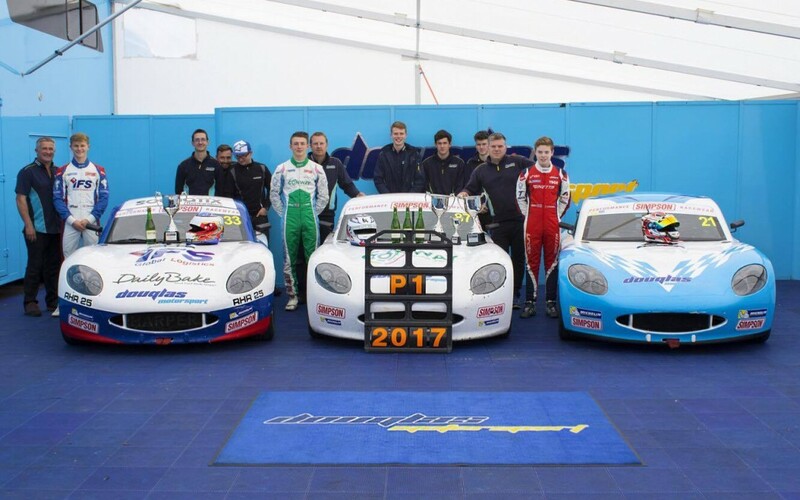 2 race wins for Daniel Harper on the final weekend of the BRDC British F3 championship capped off what was a fine season for Dan and for the entire Douglas Motorsport team. 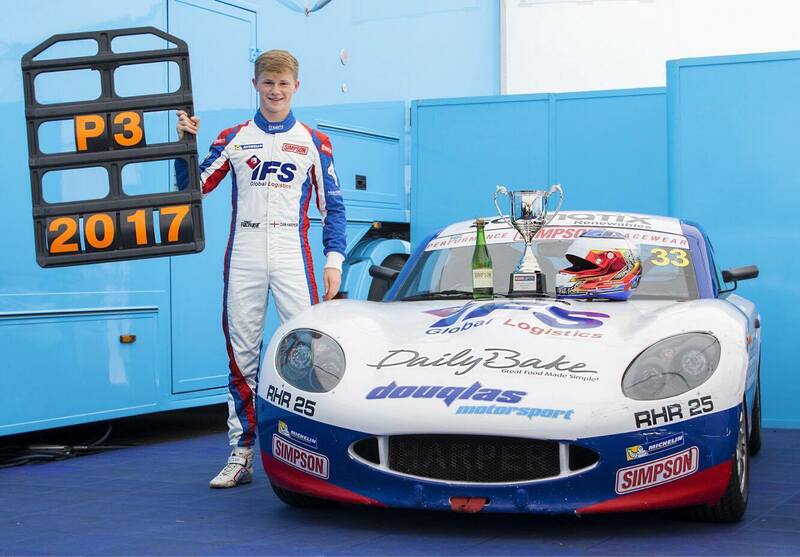 Even though the two wins weren’t enough for Daniel to secure second place in the overall championship, it doesn’t deter from the fantastic season Dan has had, most notably the second half of the season where he won twice on 3 separate race weekends and was rarely off the podium. Daniel finished on the second highest amount of points over the course of the season, 2 points behind Tom Gambles total, but after penalties and dropped points are taken into account he dropped to 3rd place overall. 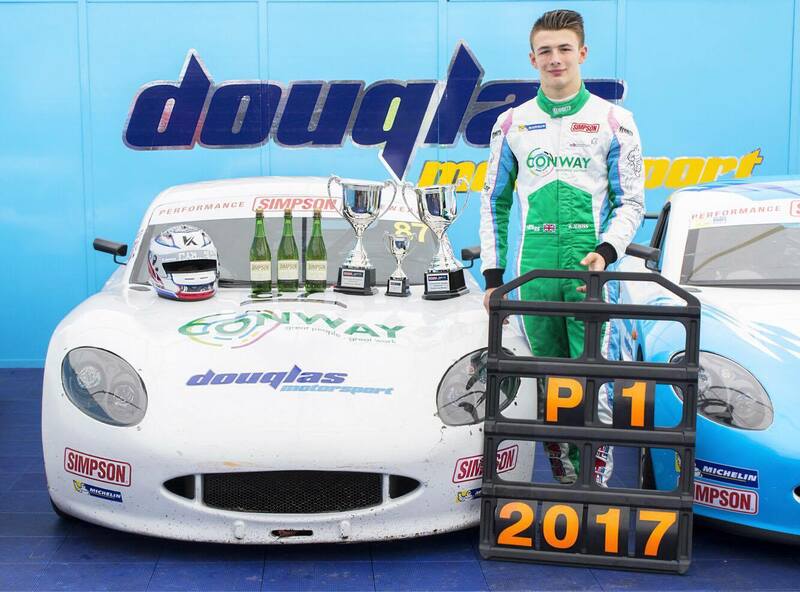 However, this was a great result for Harper who was rookie of the year in 2016 with Douglas Motorsport. Kiern Jewiss once again showed why he is top rookie, with a clean sweep of the rookie class, winning all 3 rookie races and a 3rd place overall in race 1. Kiern’s stats for the season are very impressive. ending the season with 17 rookie wins – the most wins by a rookie ever and 1 overall win. 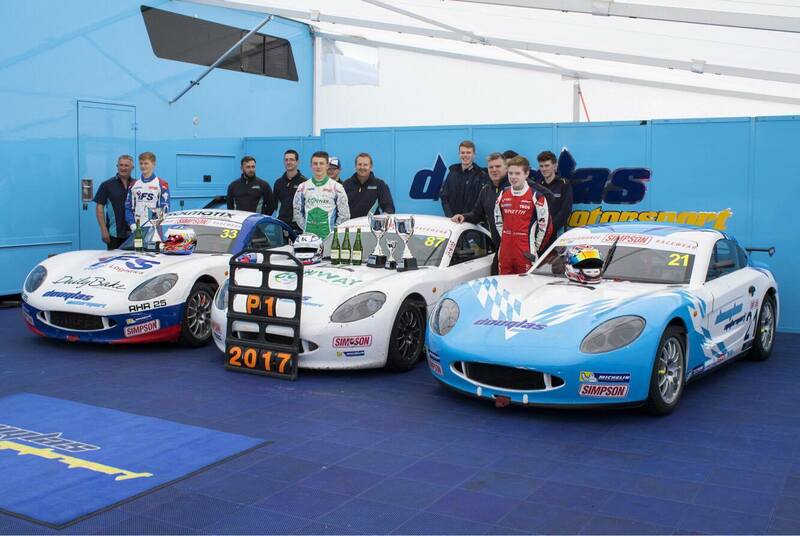 When combining wins with other podium finishes it’s a total of 21 rookie podiums and 12 overall podiums. That’s a lot of silverware and an unprecedented feat.